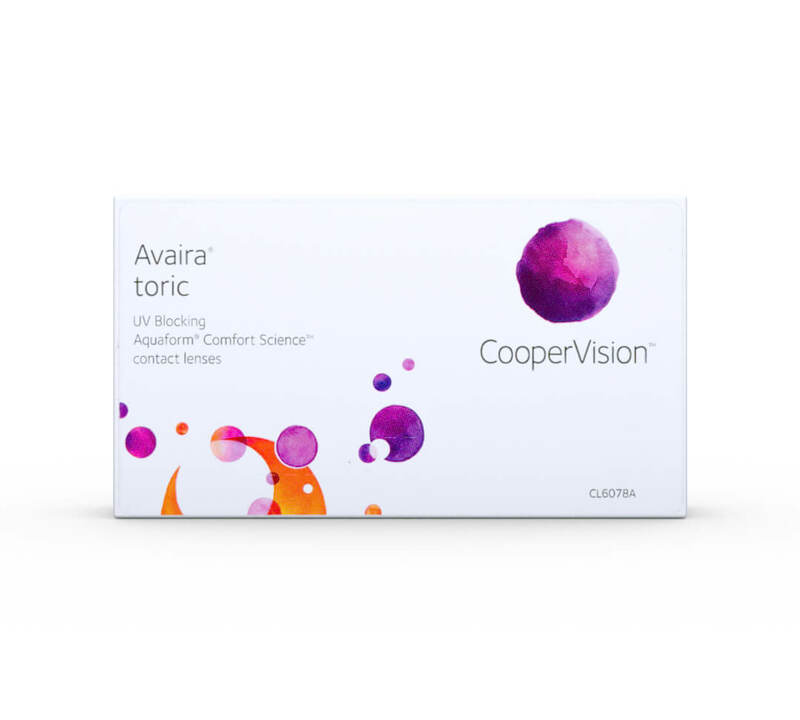 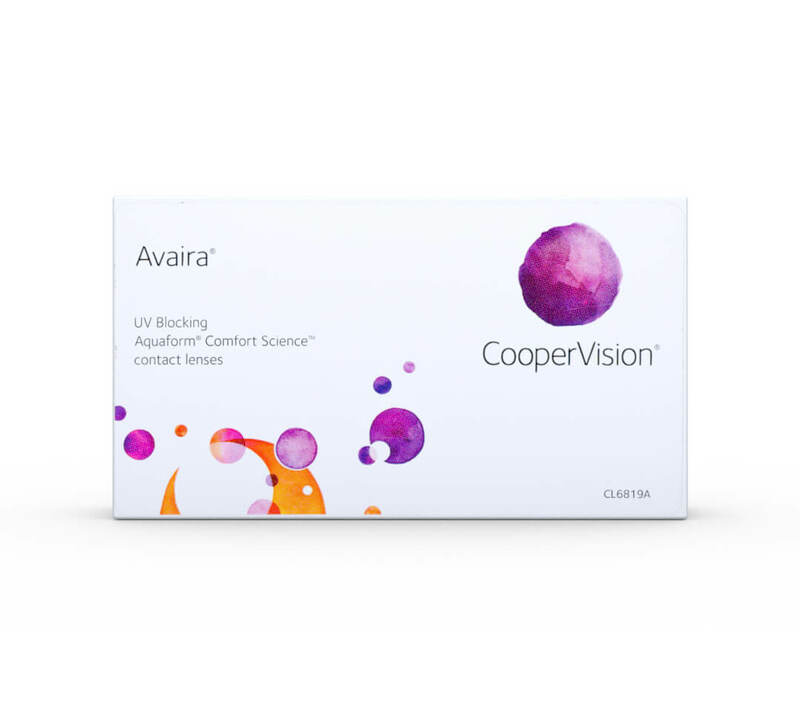 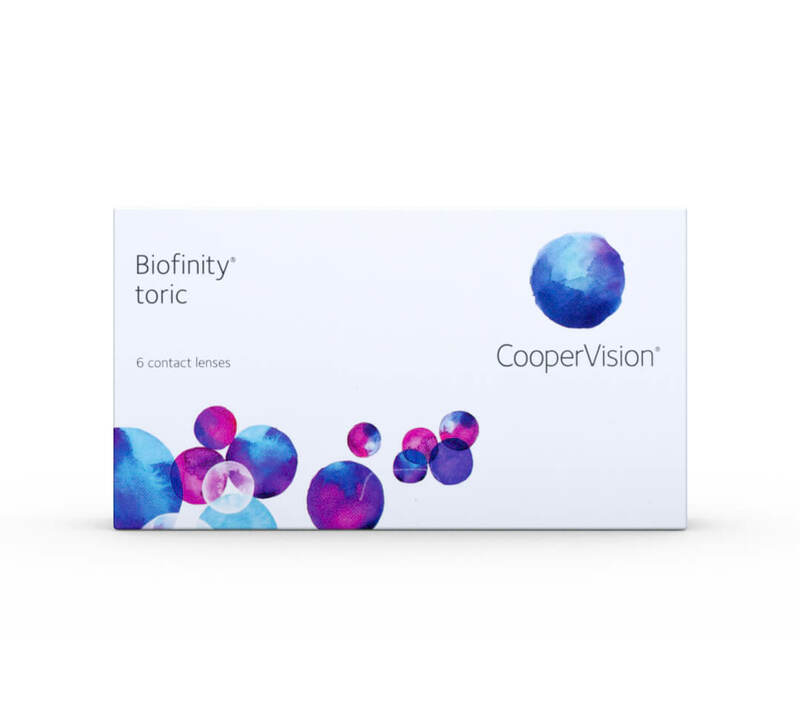 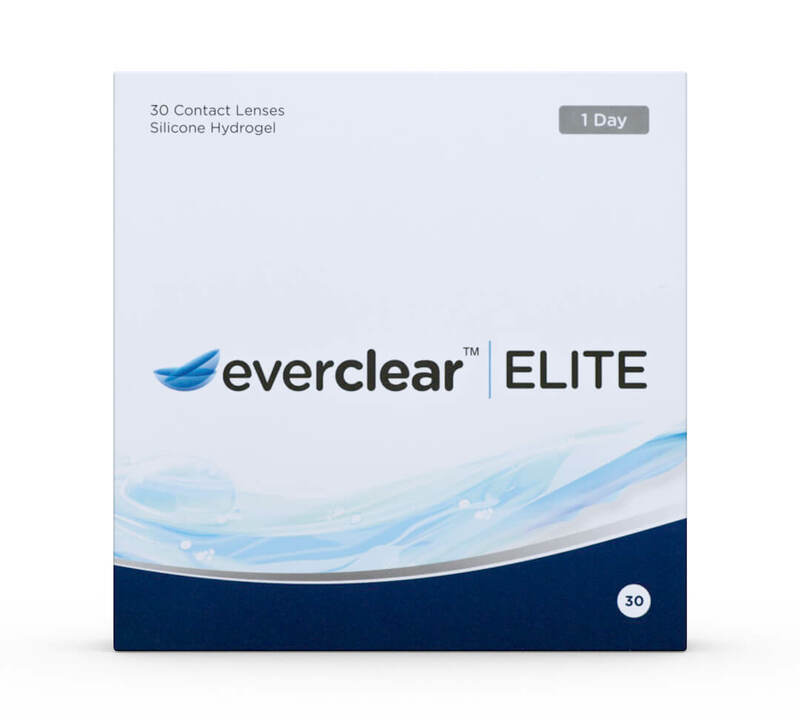 Whether you already wear contact lenses regularly and want to try a new type, or you’re new to wearing them and want to see what’s available, finding the perfect lenses will only improve your comfort and eye health. 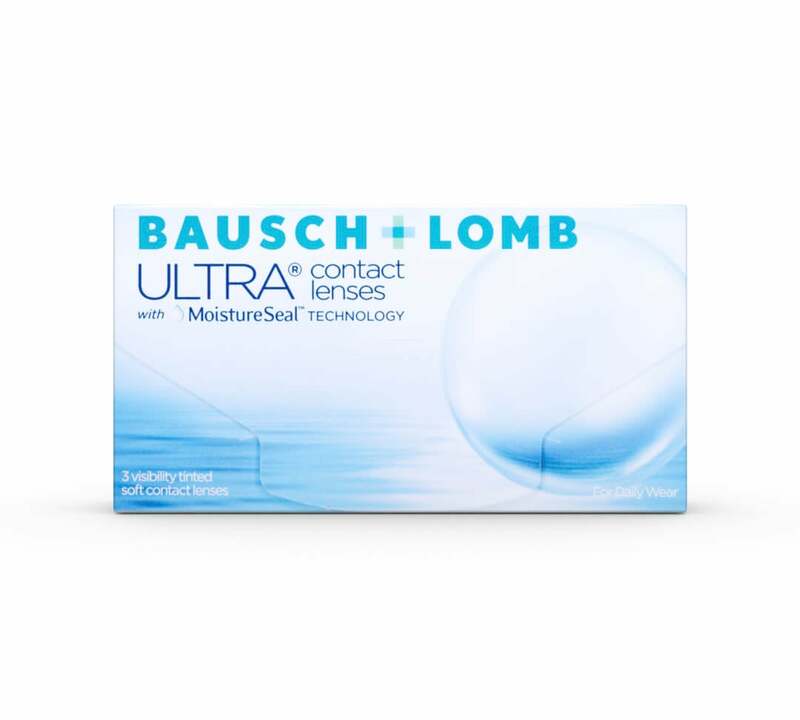 The differences between contact lenses are quite small, but can make a big difference. 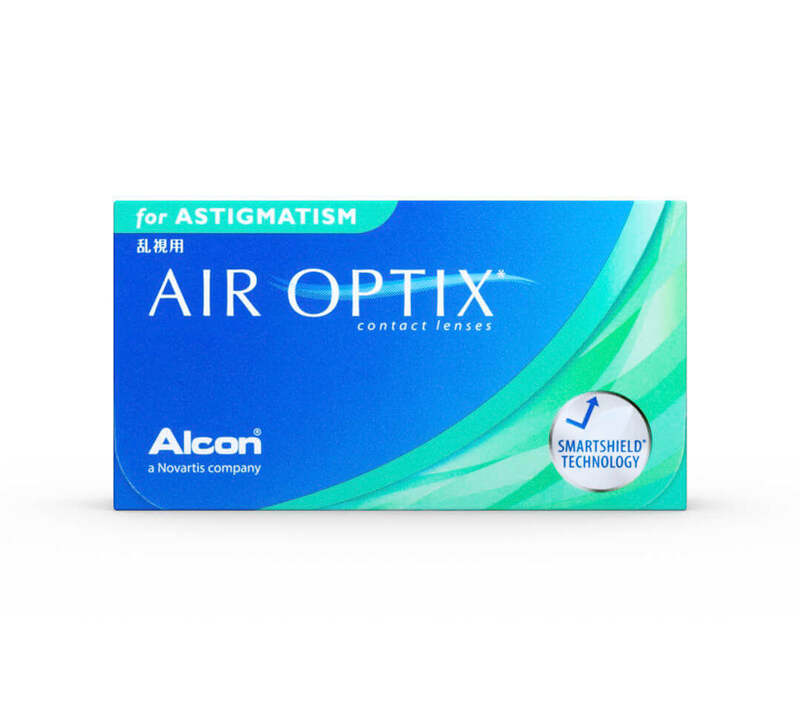 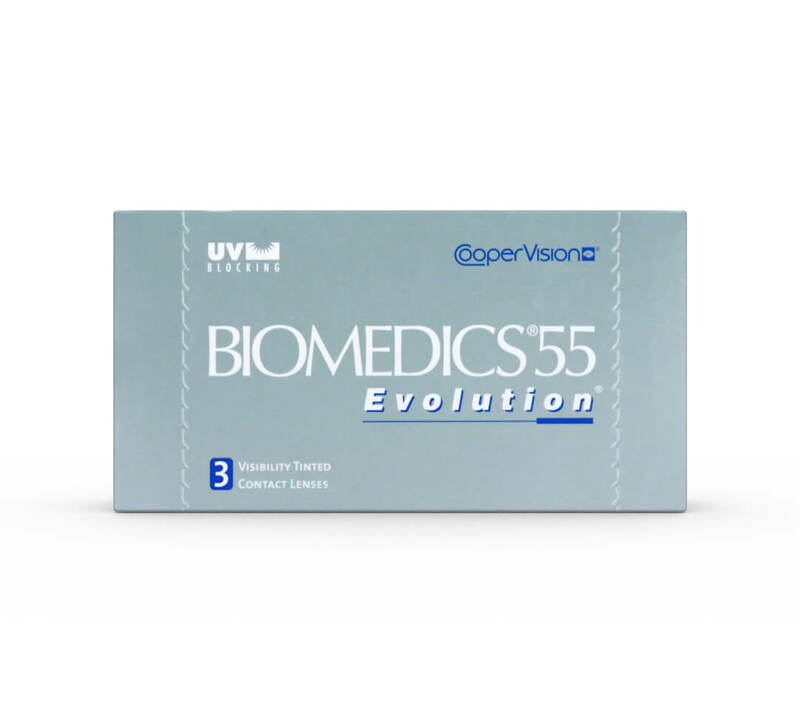 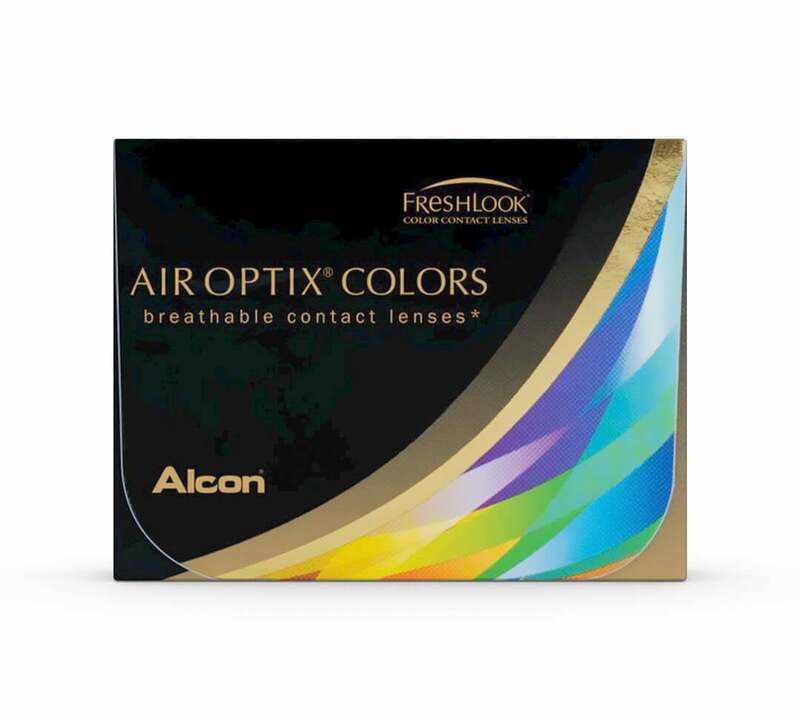 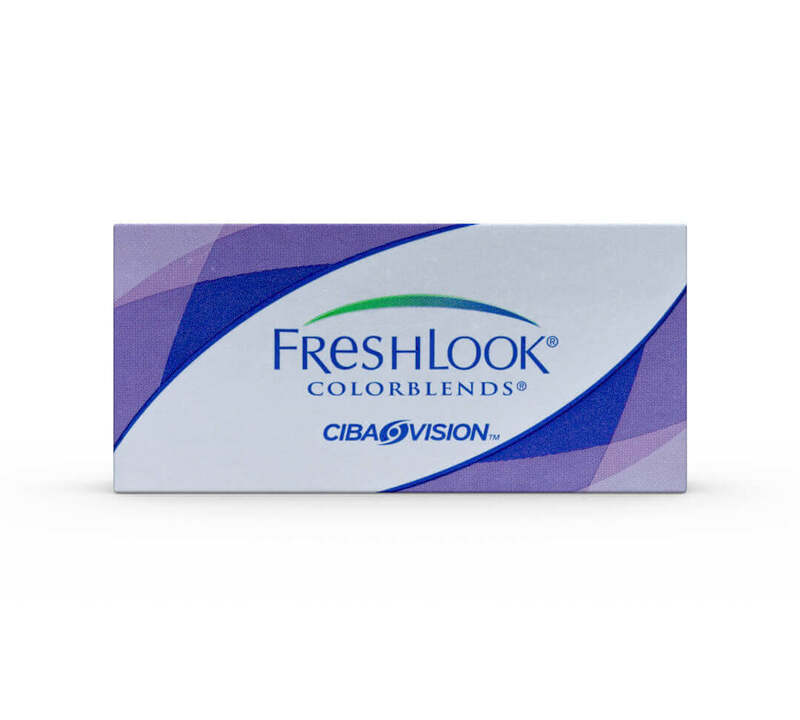 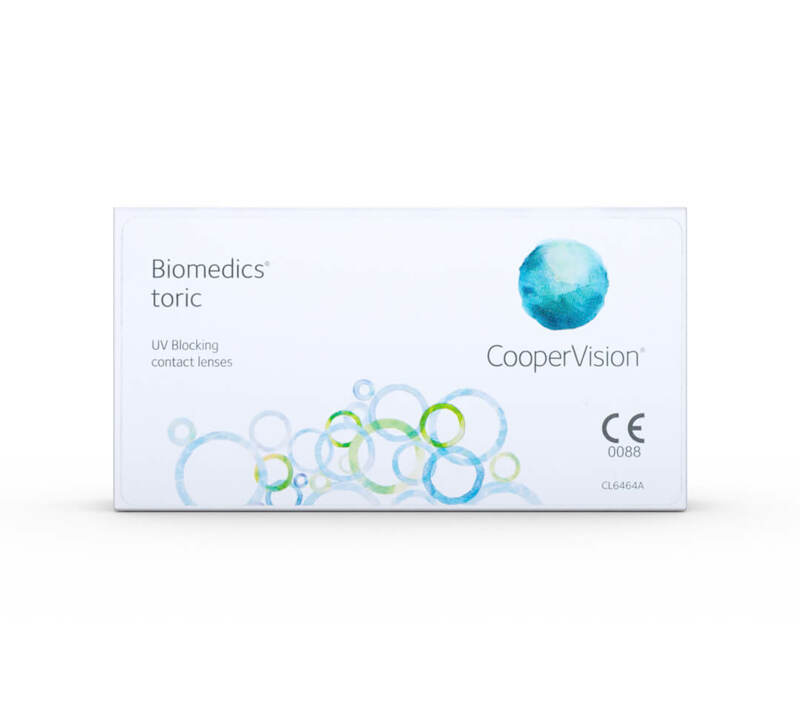 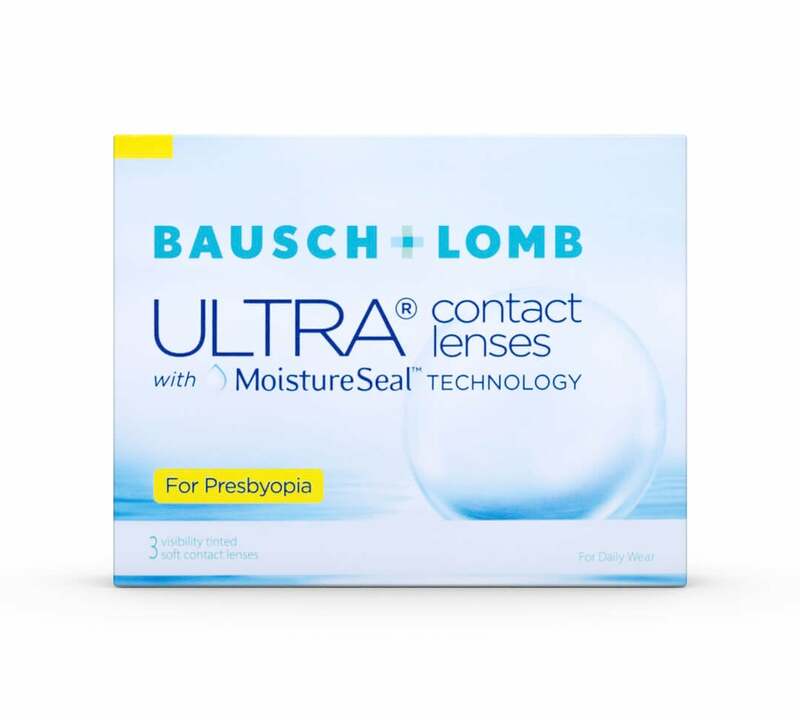 There are often several alternatives to the lenses you already wear that could be better suited to you, whether it’s due to comfort, price or another reason. 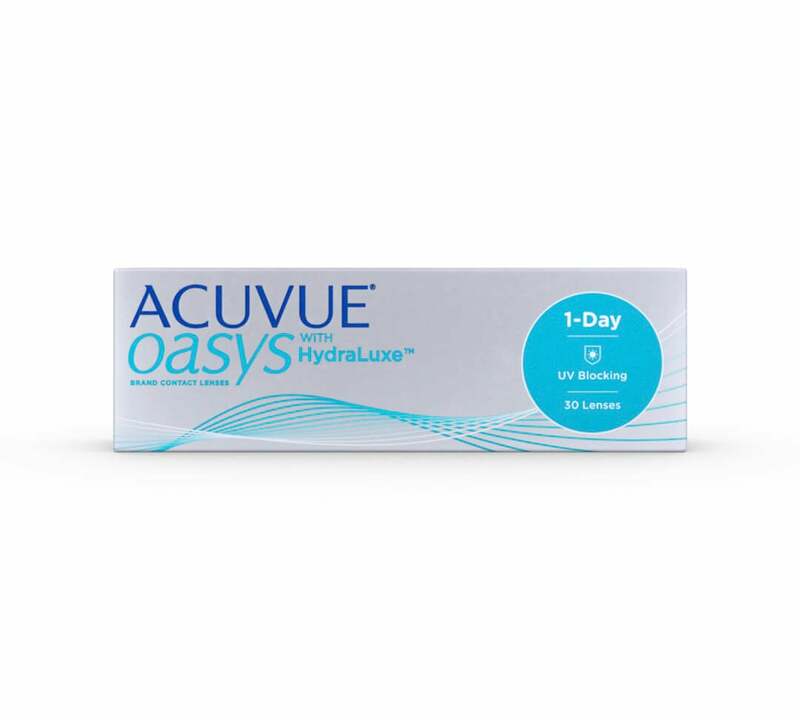 Remember to ask your optician before switching lenses, but there isn’t usually a problem with trying a similar one to what you already wear. 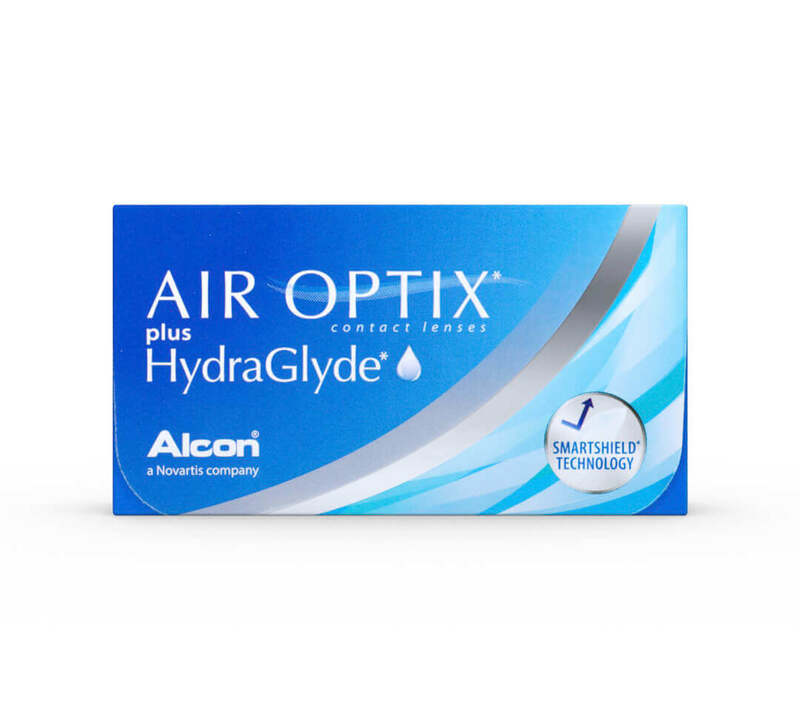 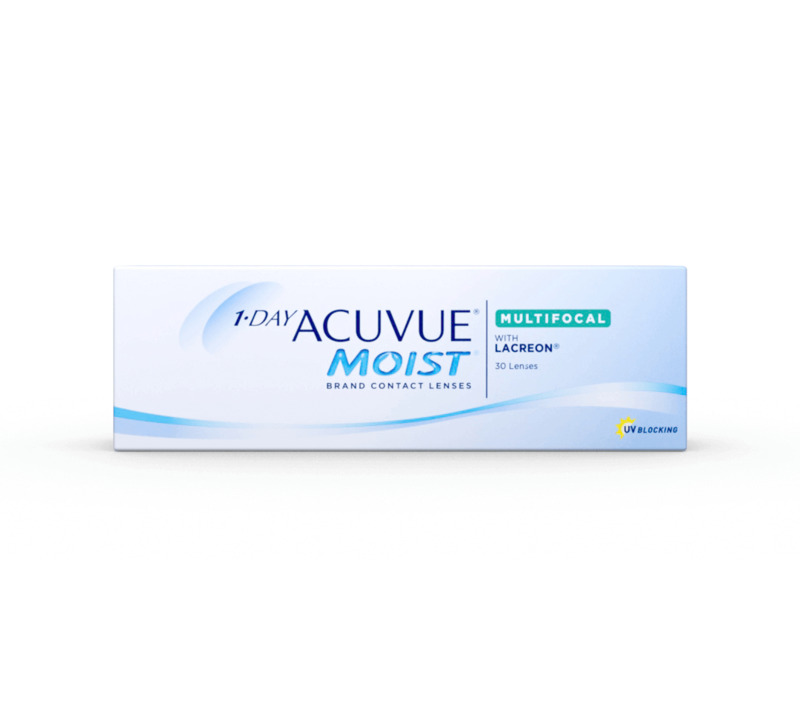 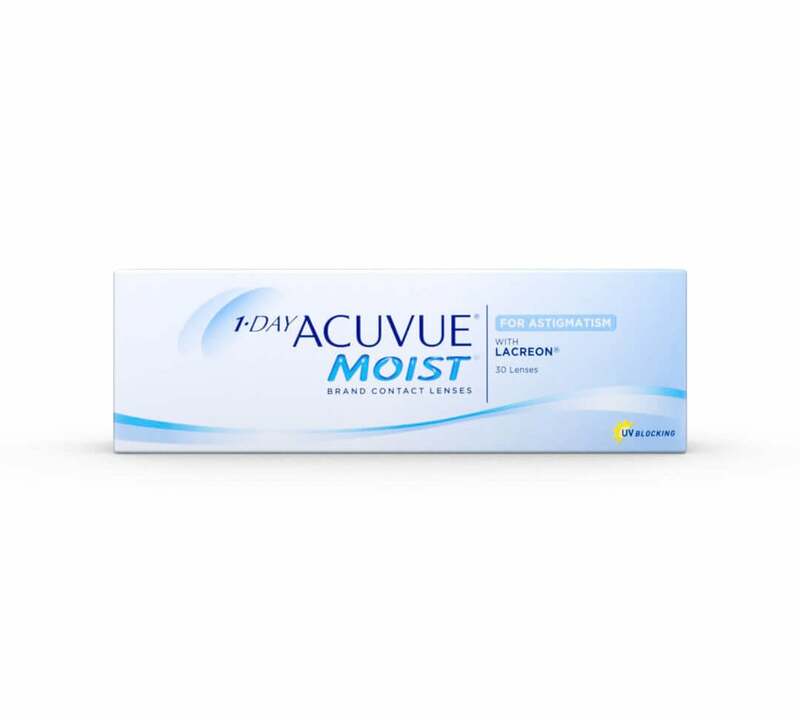 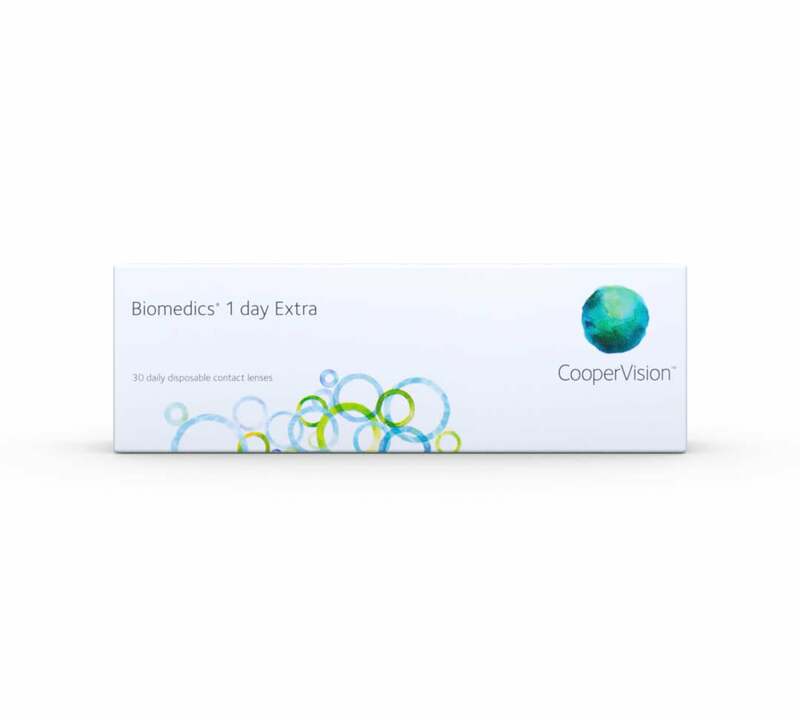 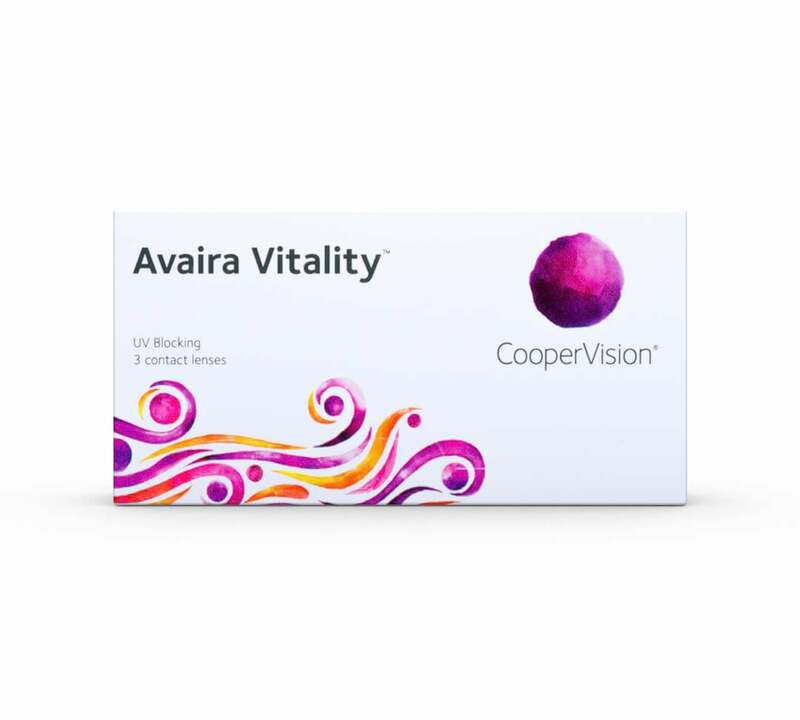 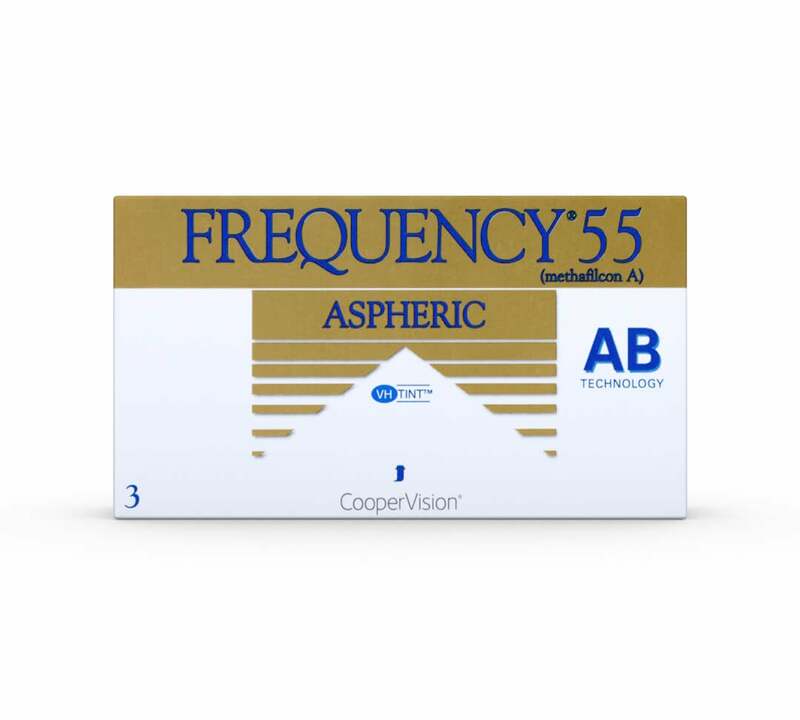 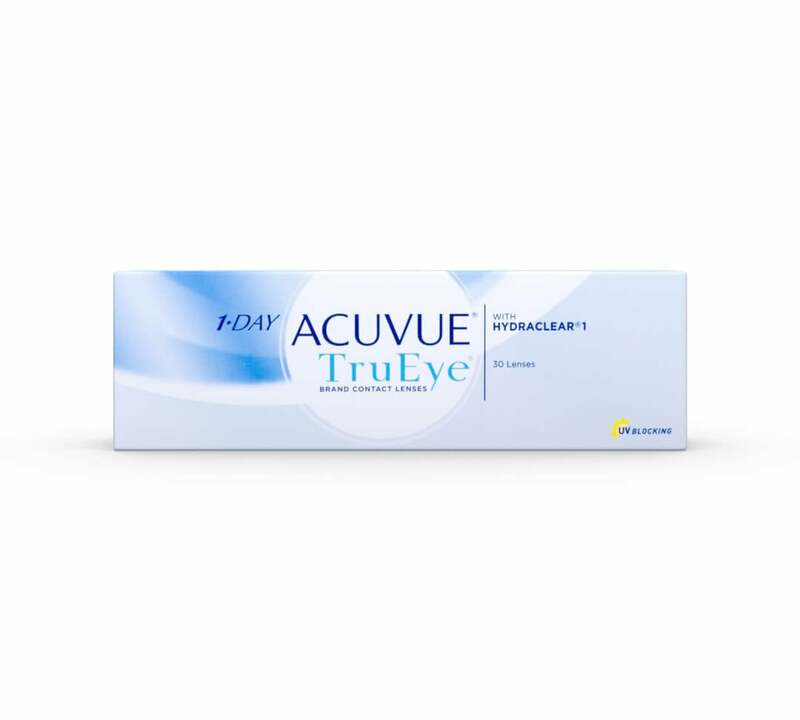 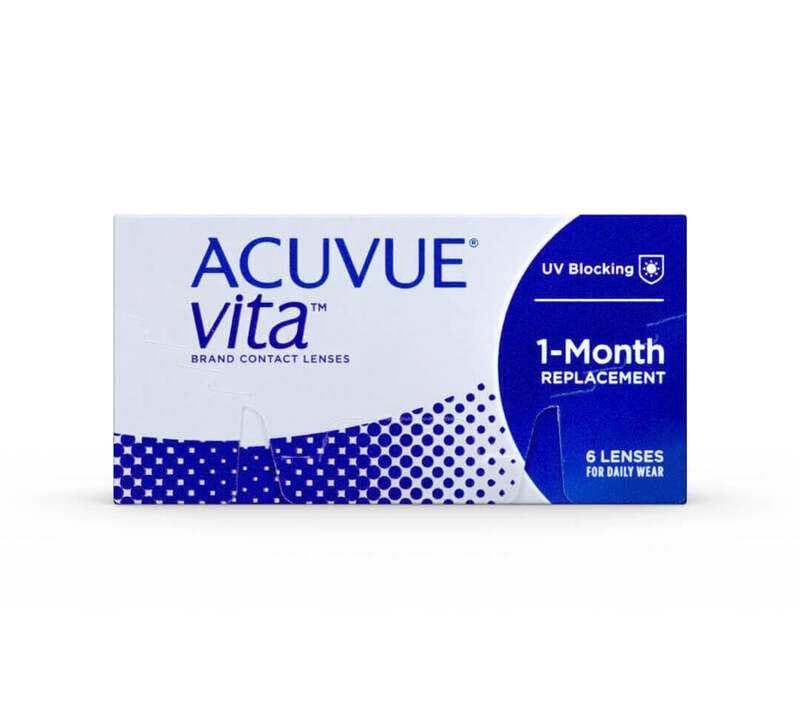 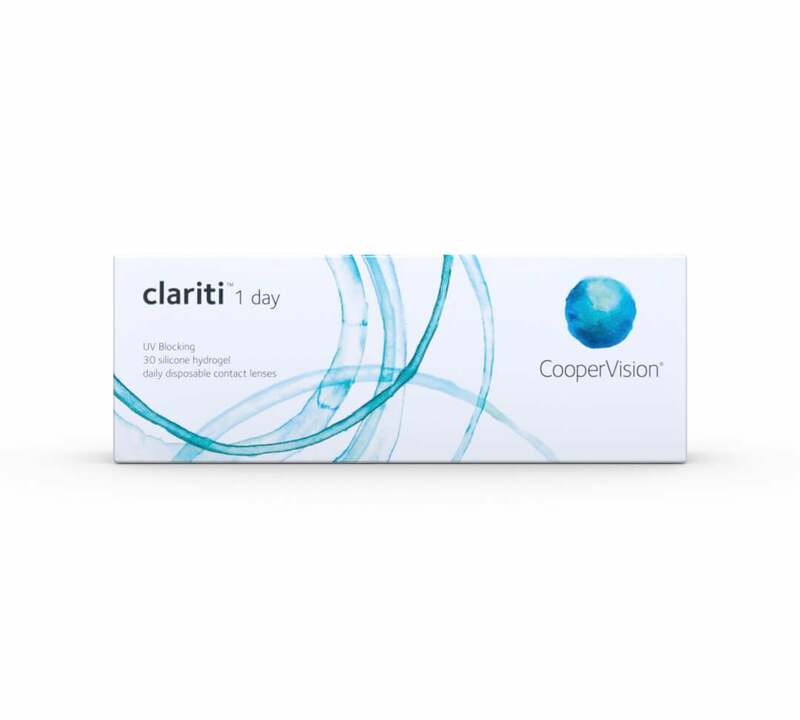 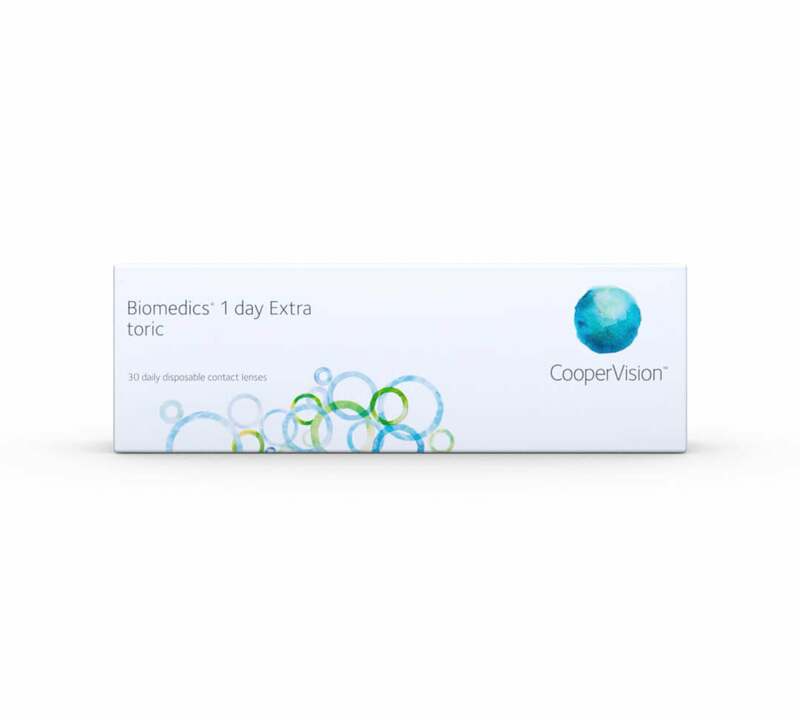 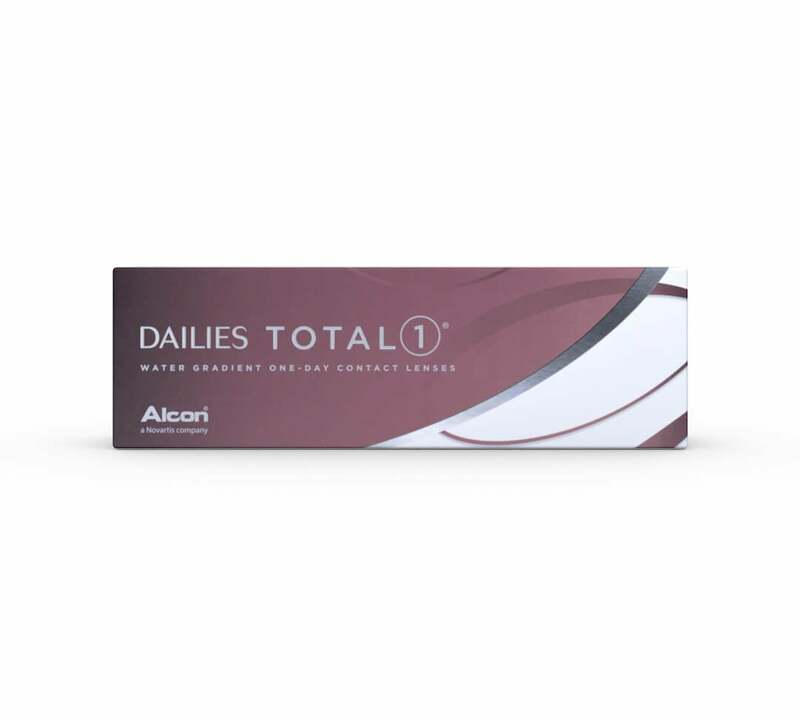 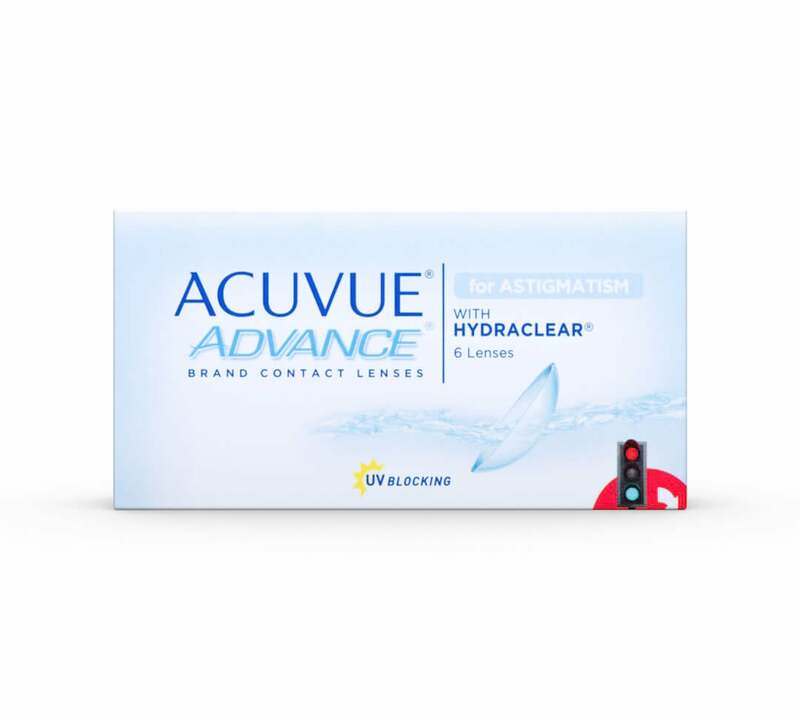 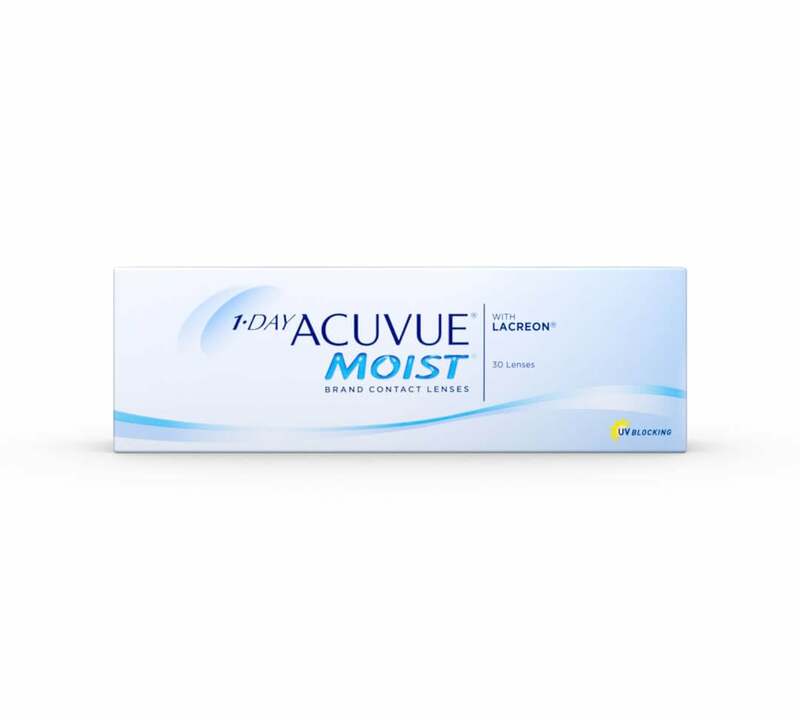 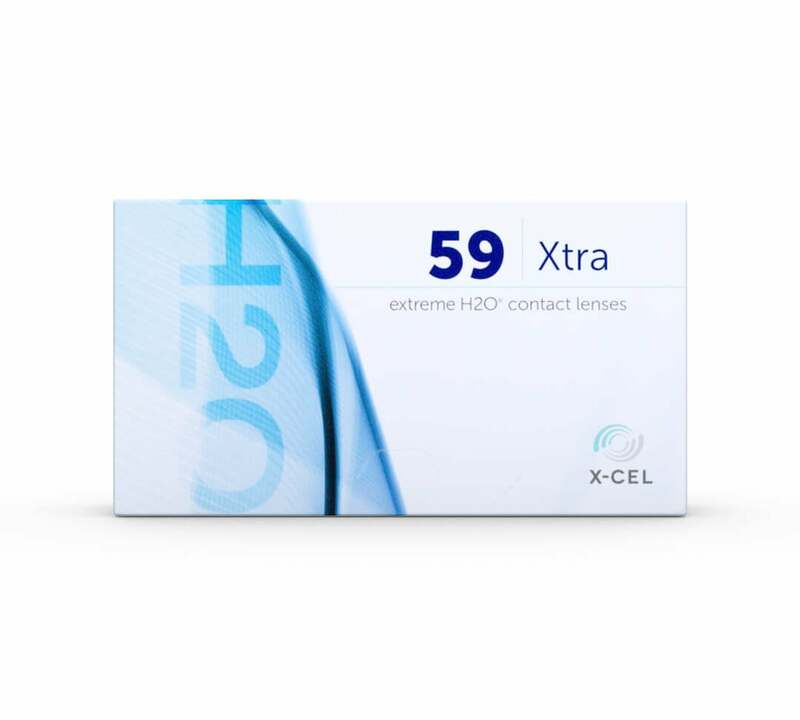 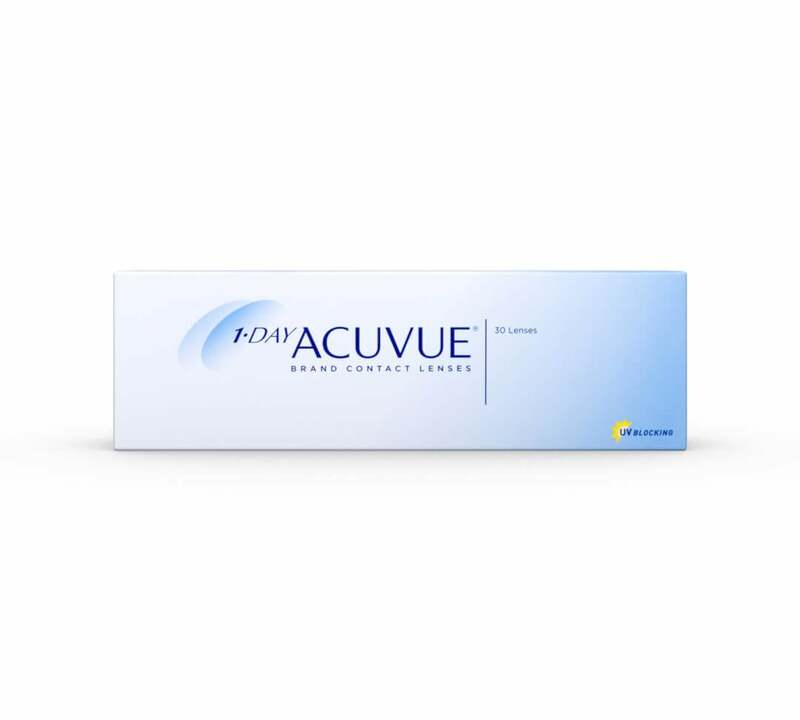 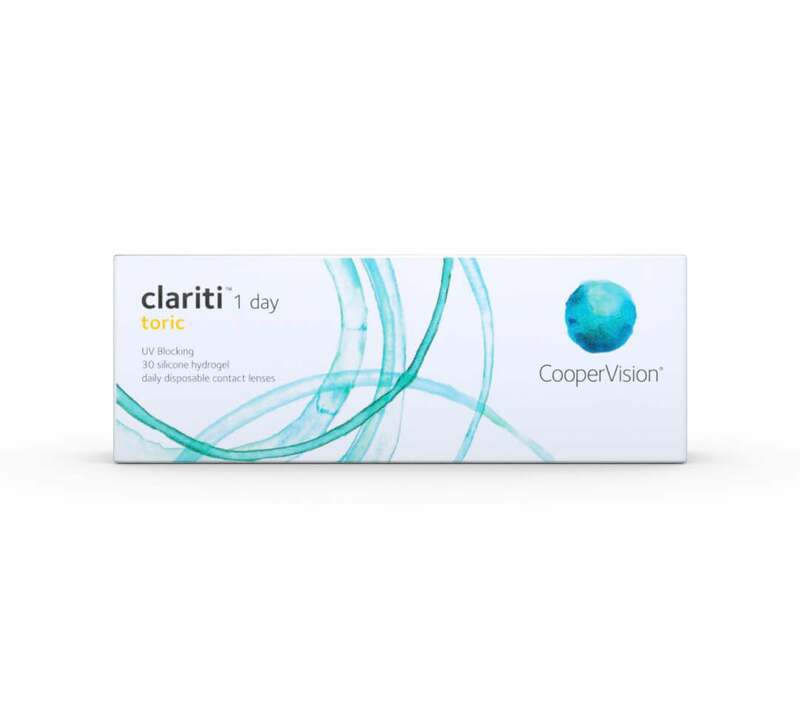 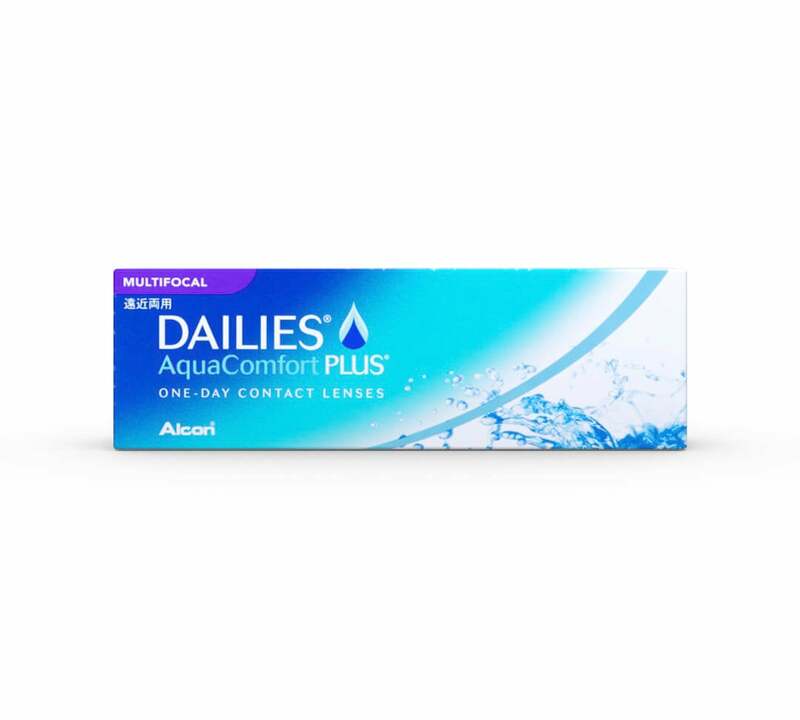 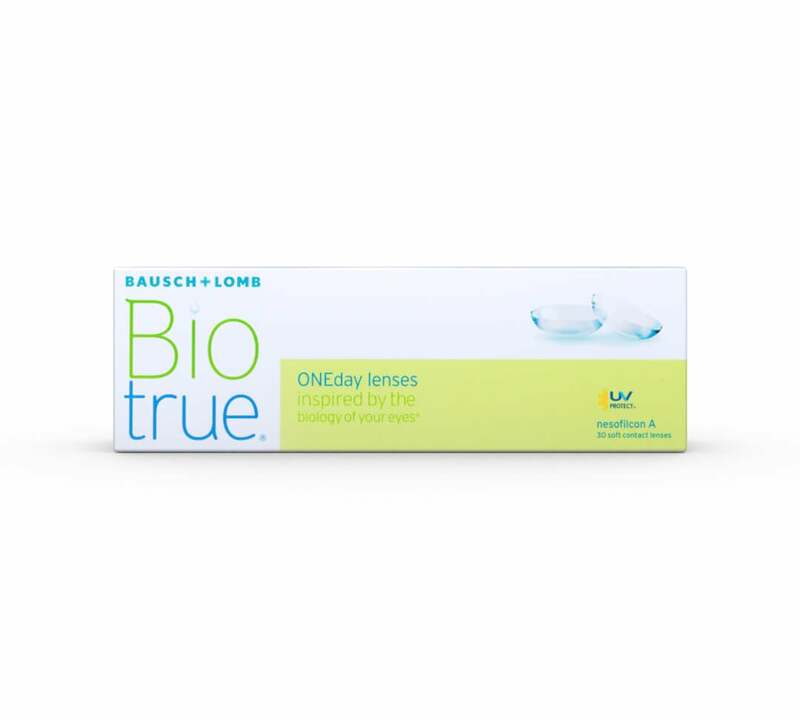 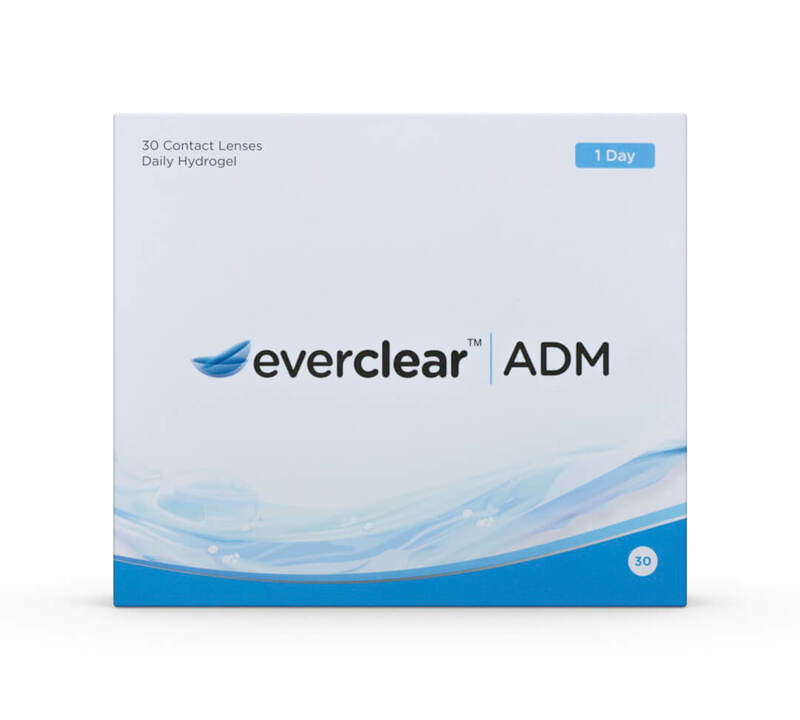 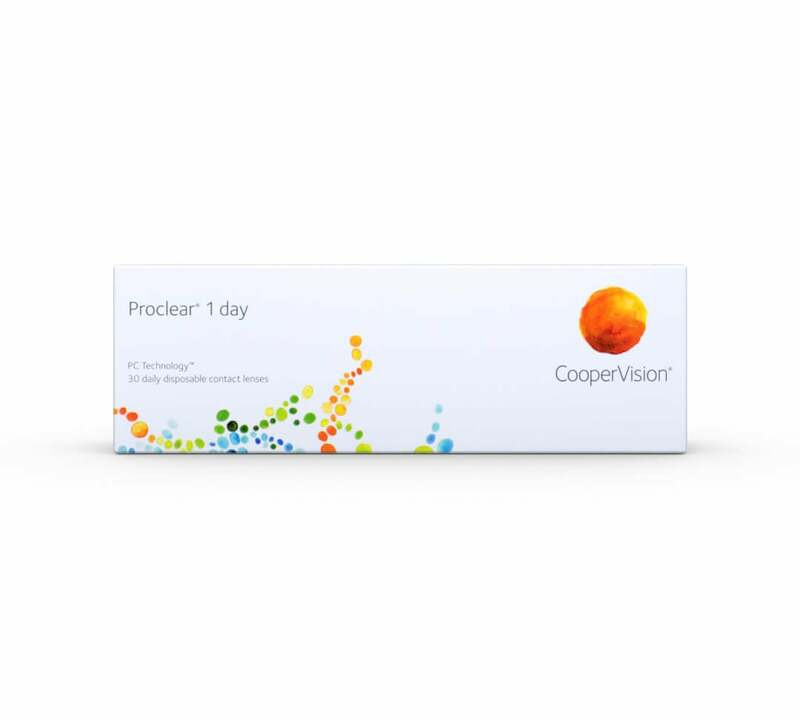 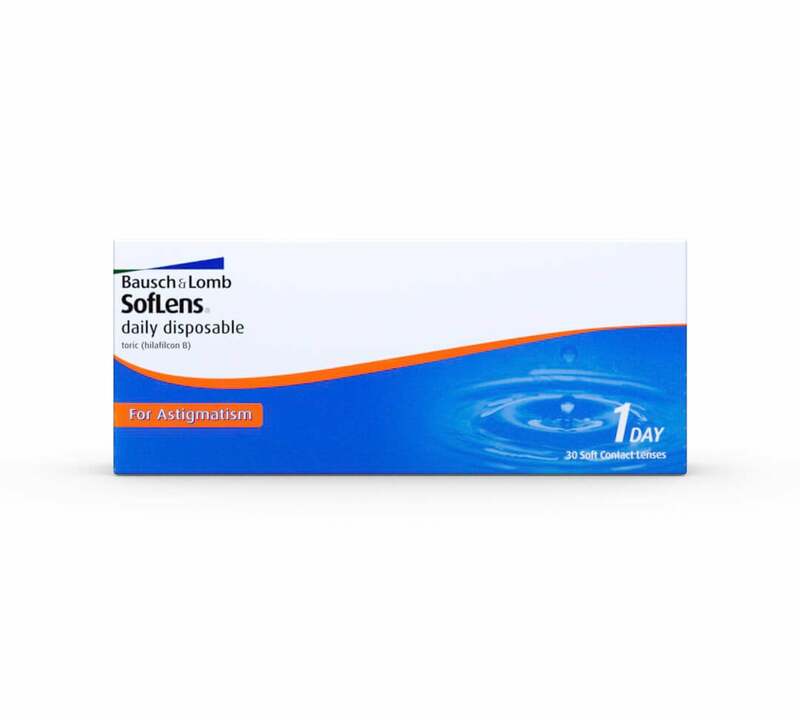 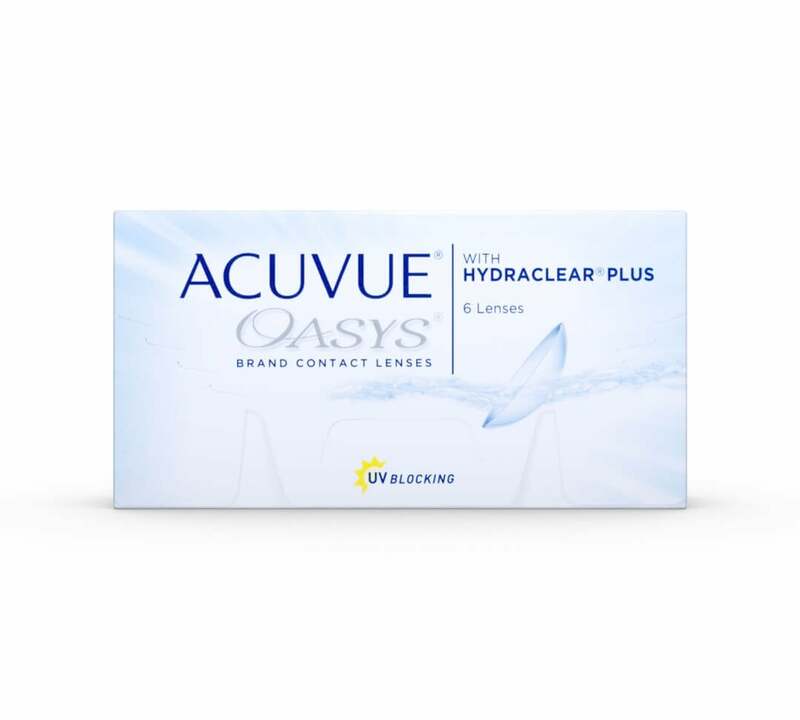 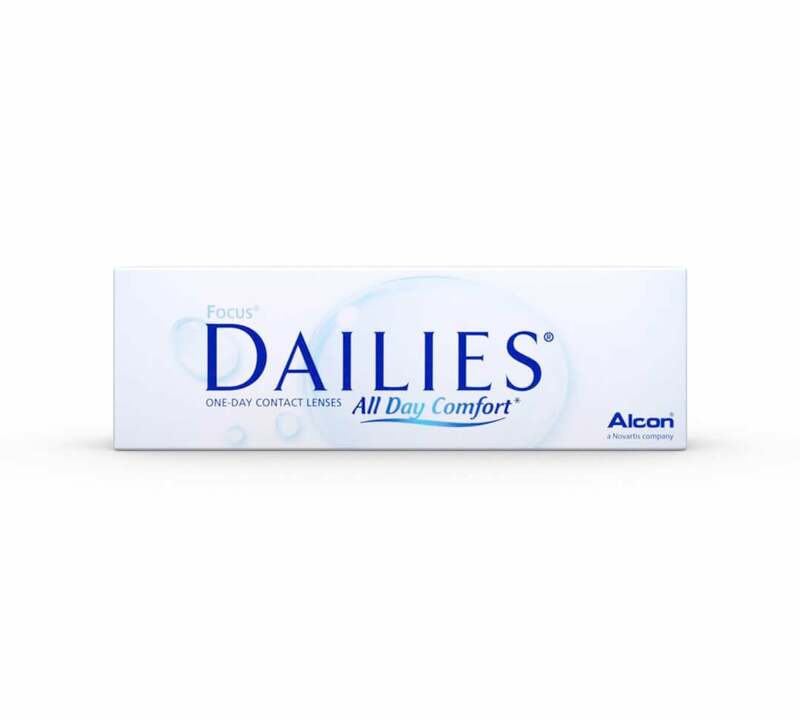 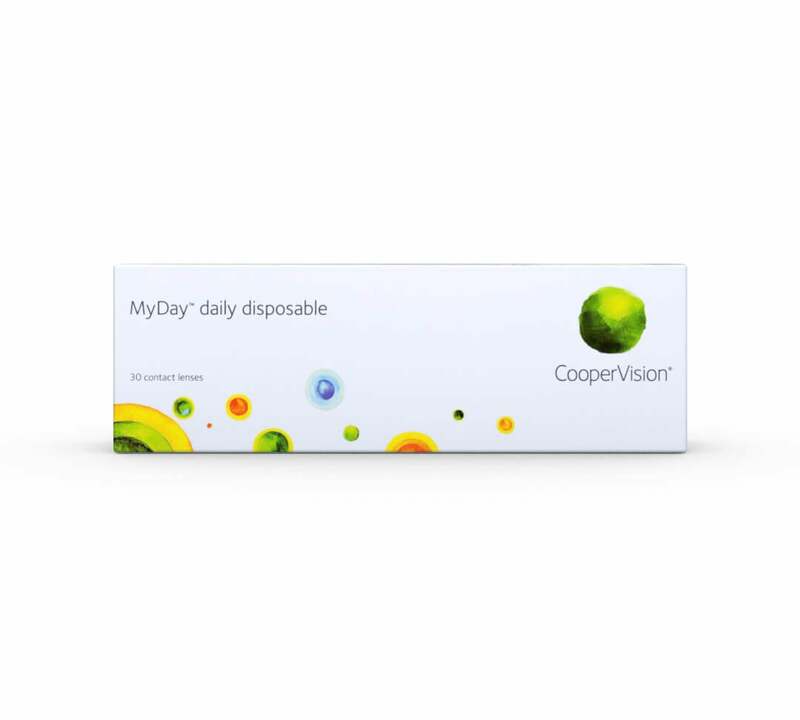 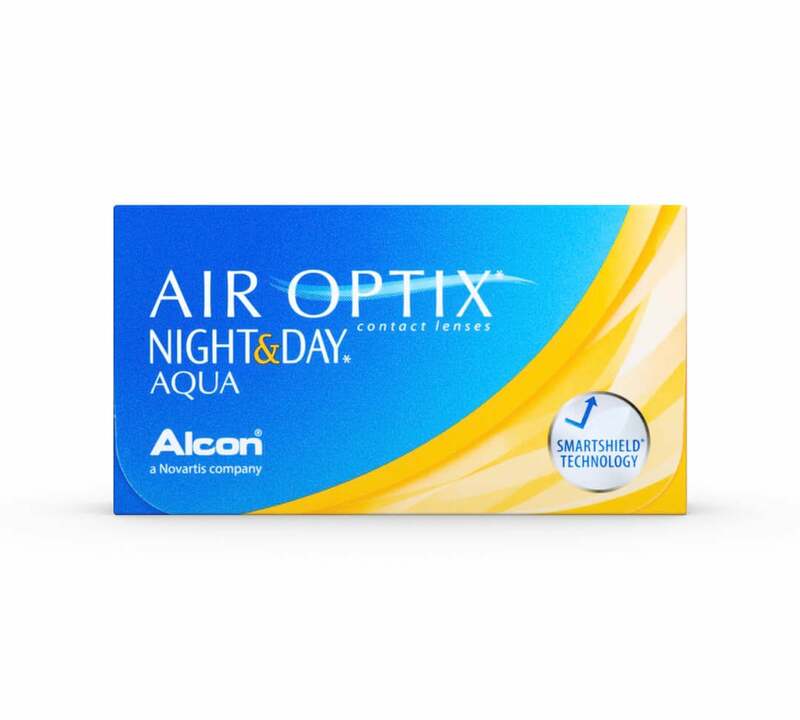 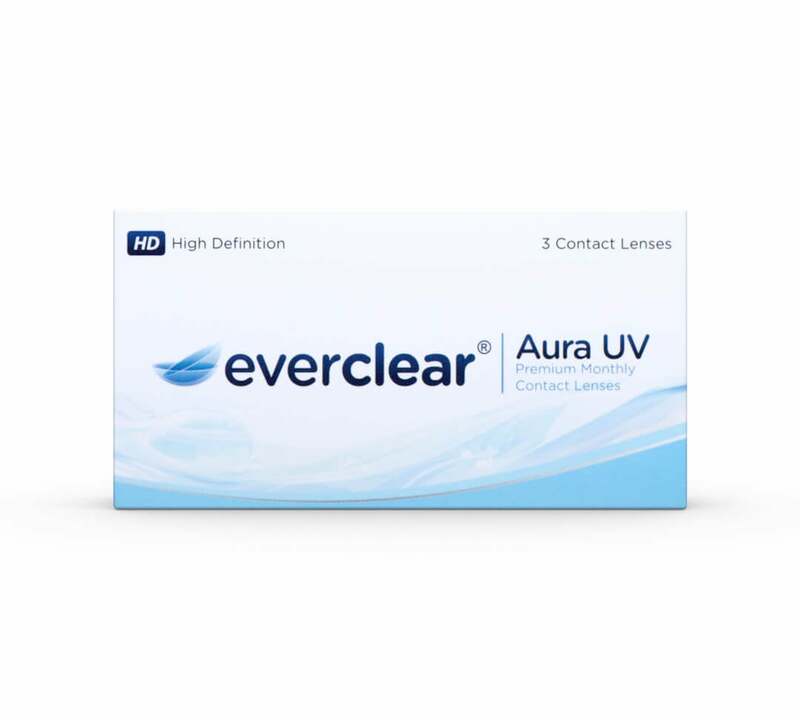 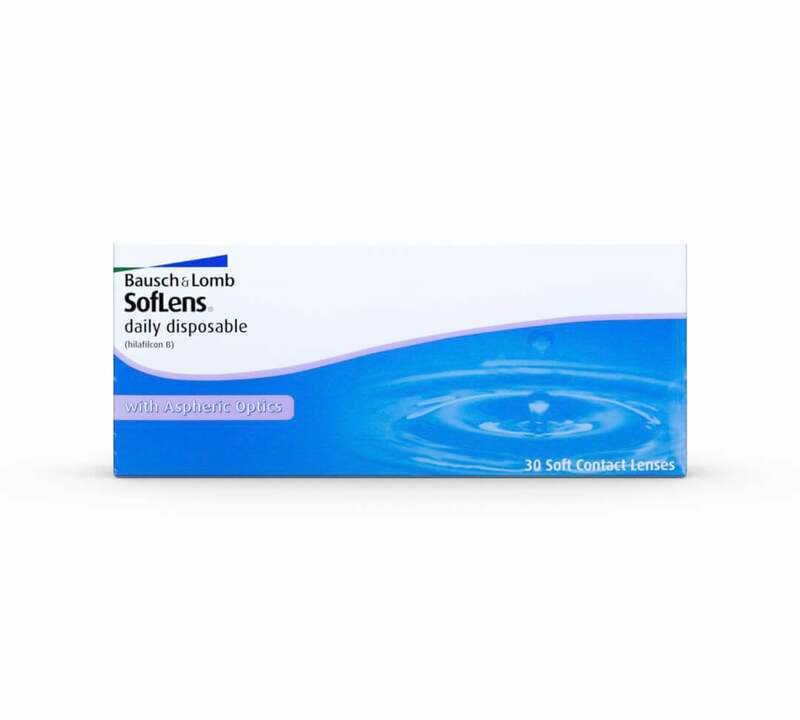 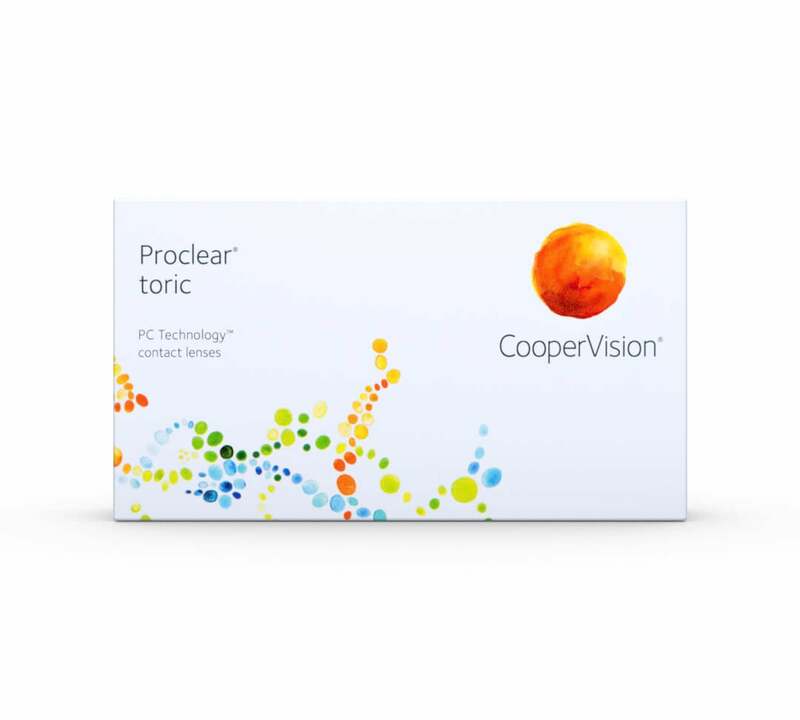 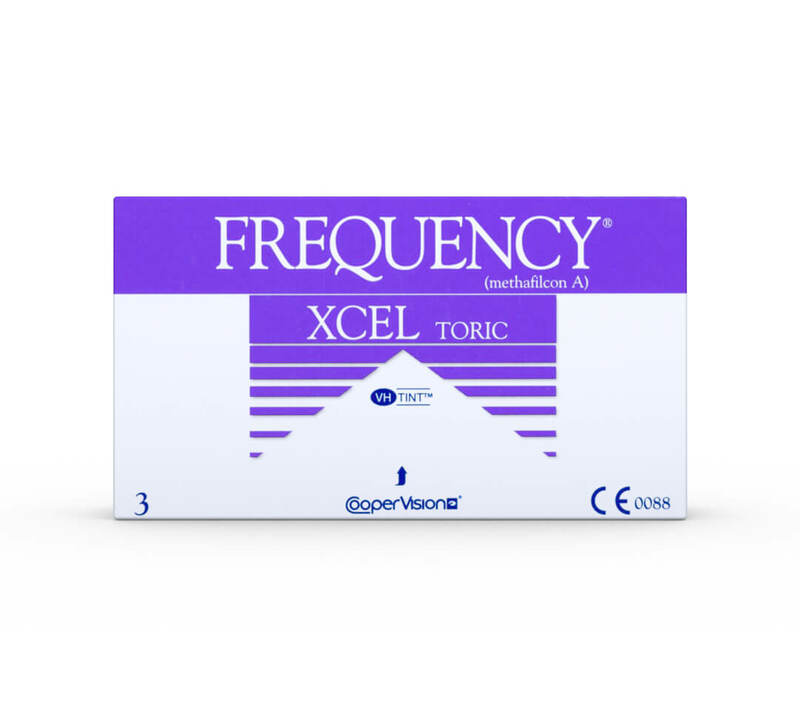 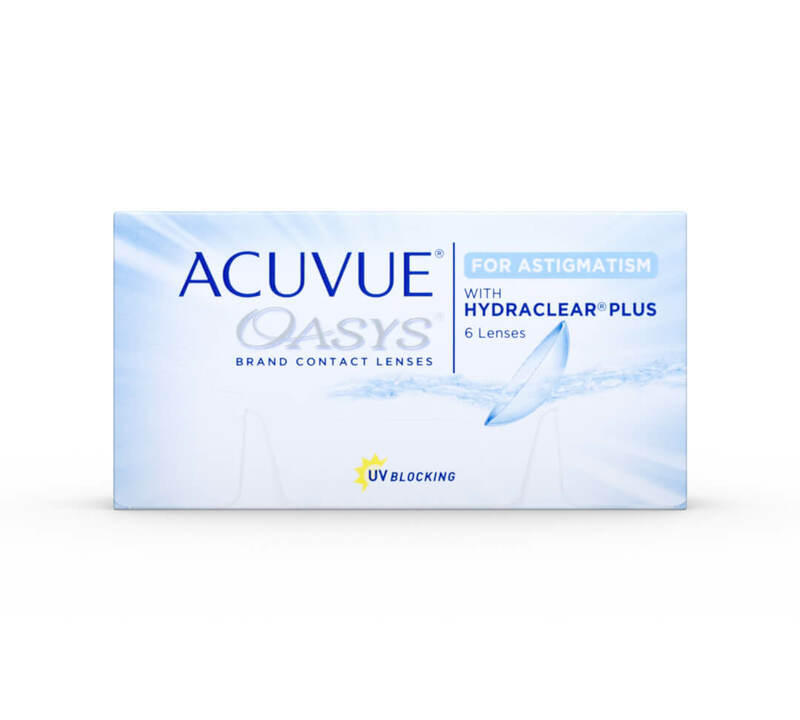 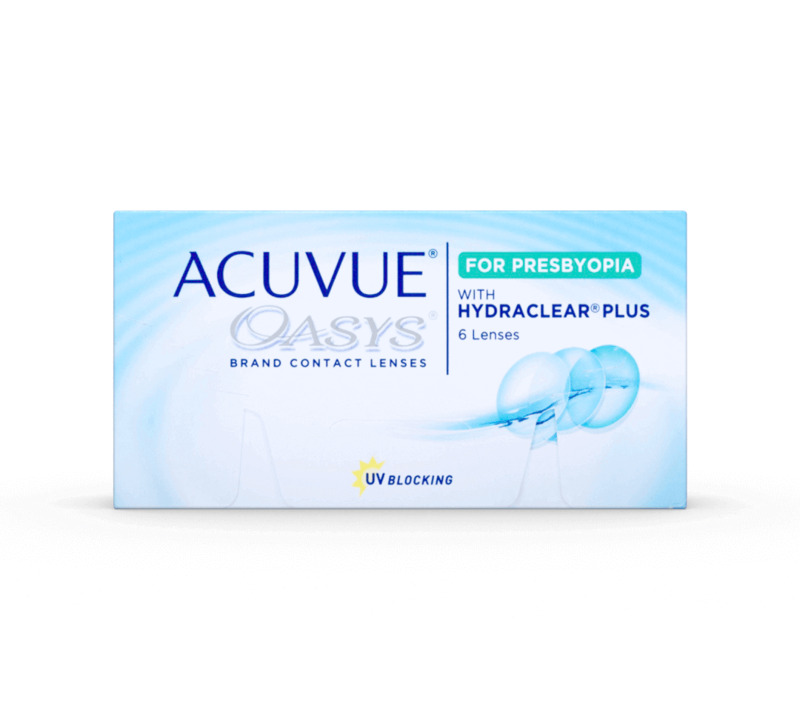 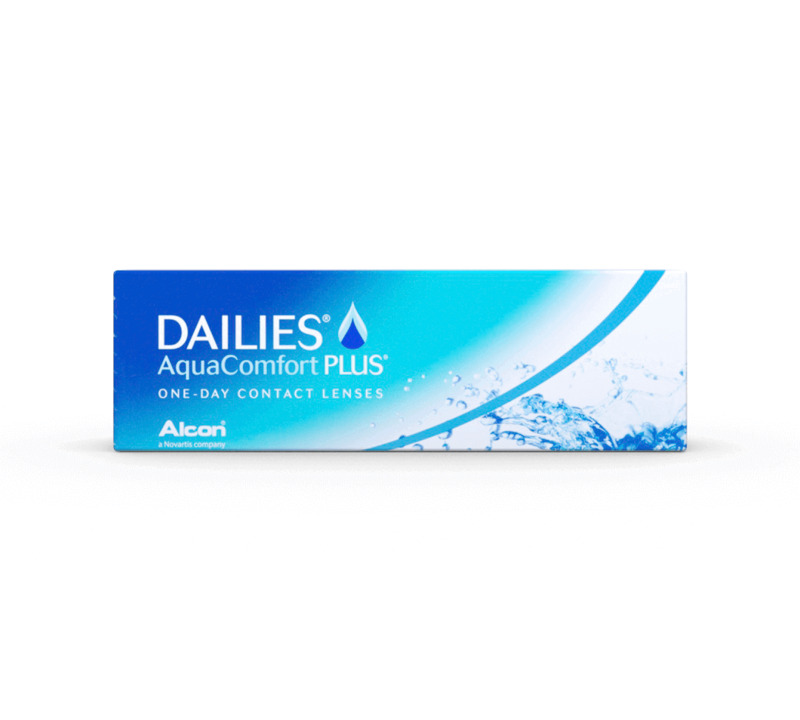 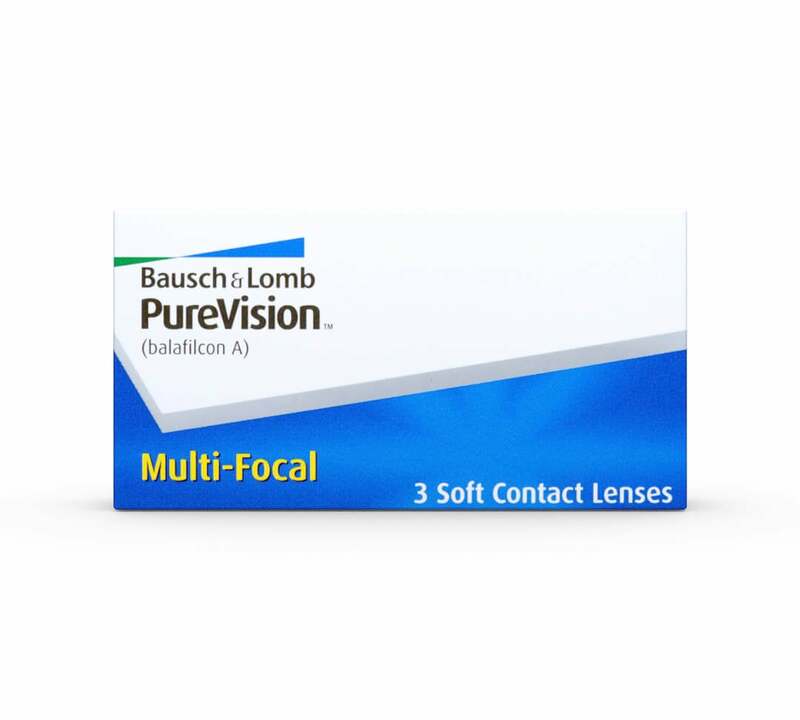 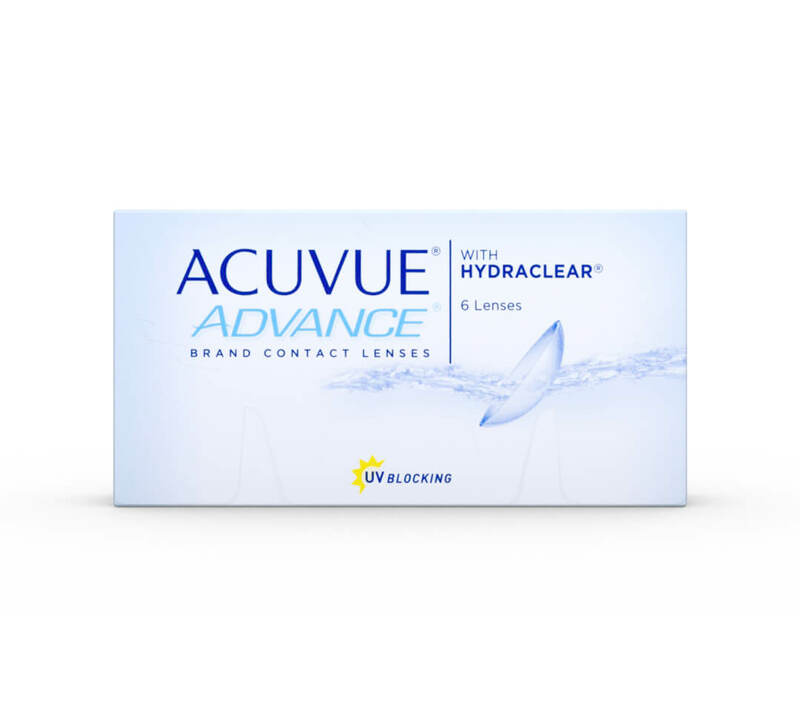 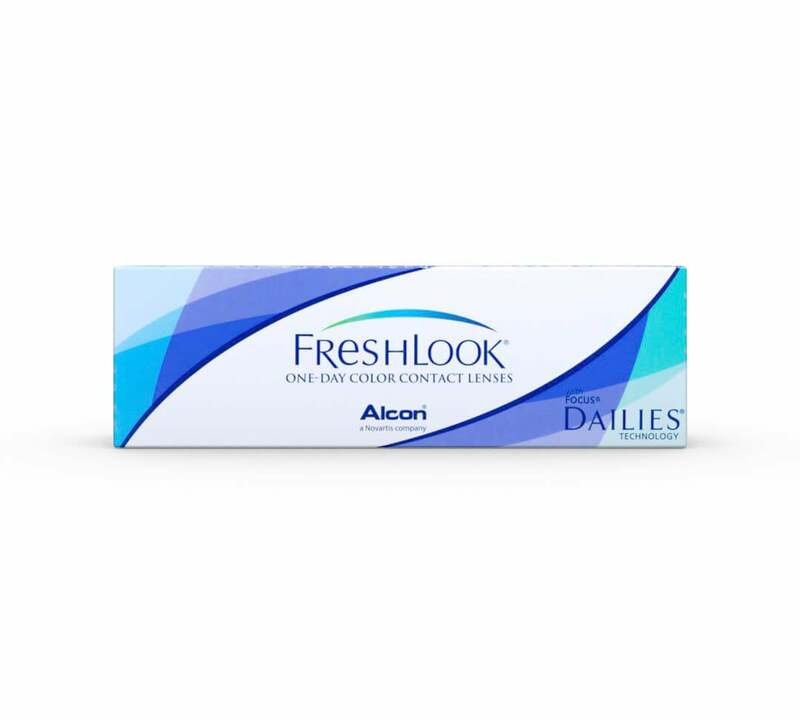 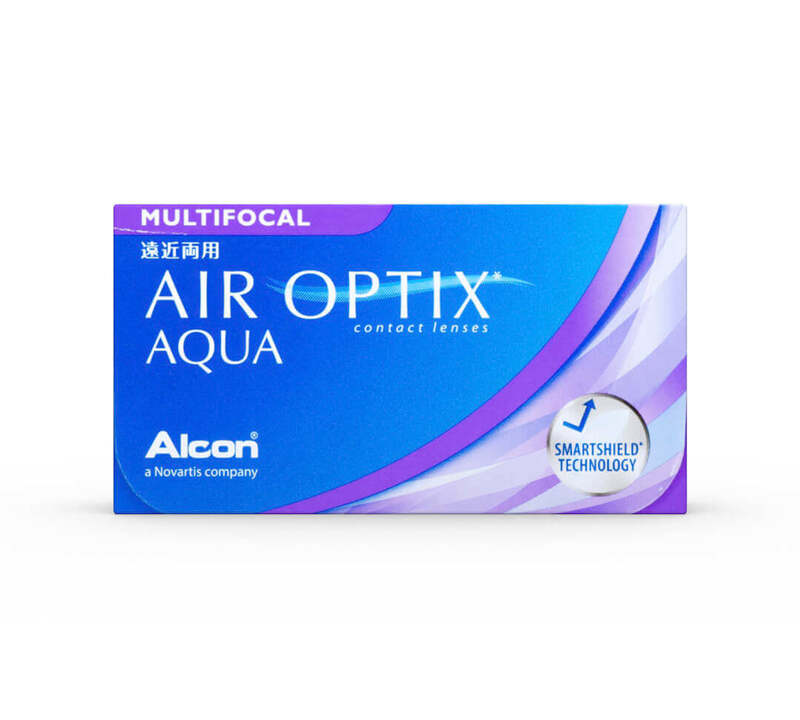 We stock a wide range of contact lenses from the leading manufacturers, so whatever brand you choose, you can be assured they will be of the highest quality and safe to wear. 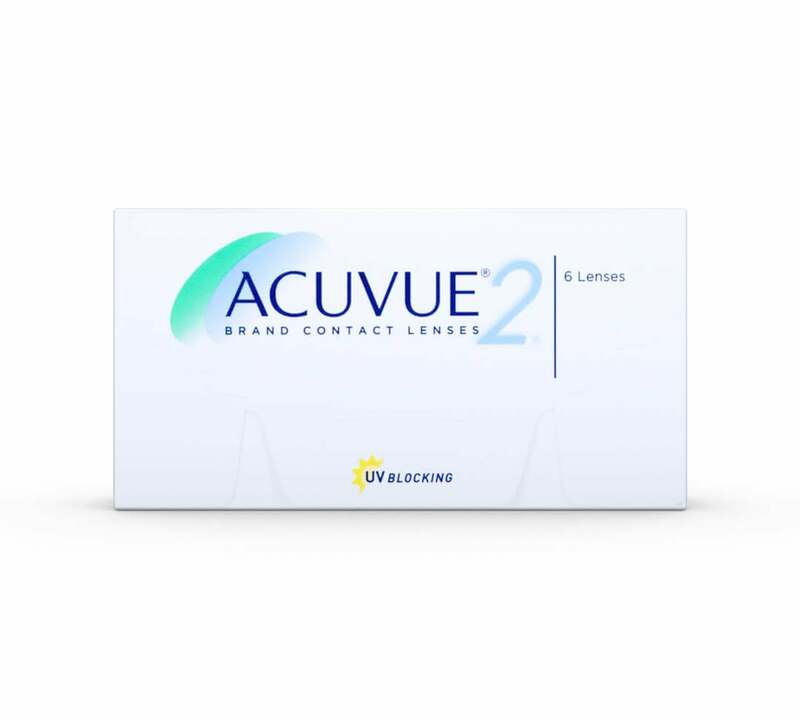 How do you know if you need to change contact lenses? The main reason a lot of people feel they need to change contact lenses is because their eyes can feel dry while they’re wearing them. 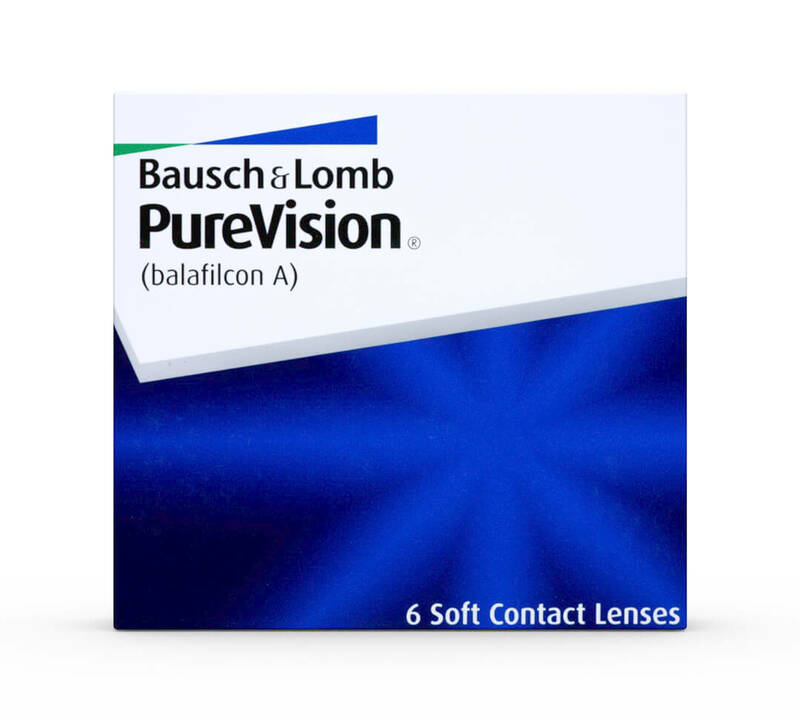 If you’re following the lens manufacturer’s guidelines, this may mean that you need to try a different brand. 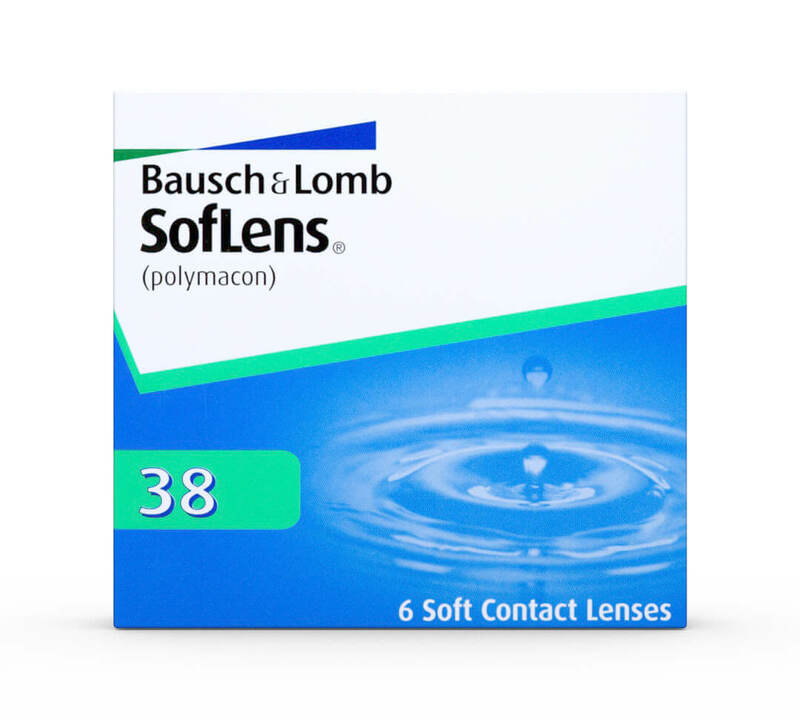 Sticking with uncomfortable lenses can lead to headaches, eye strain and difficulty in focusing, so it’s important to change if something doesn’t feel right. 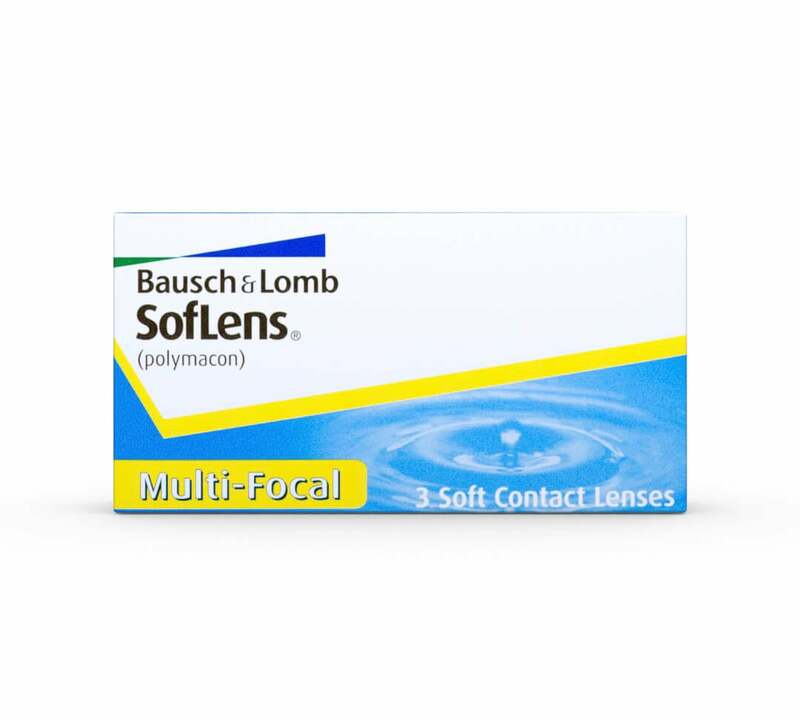 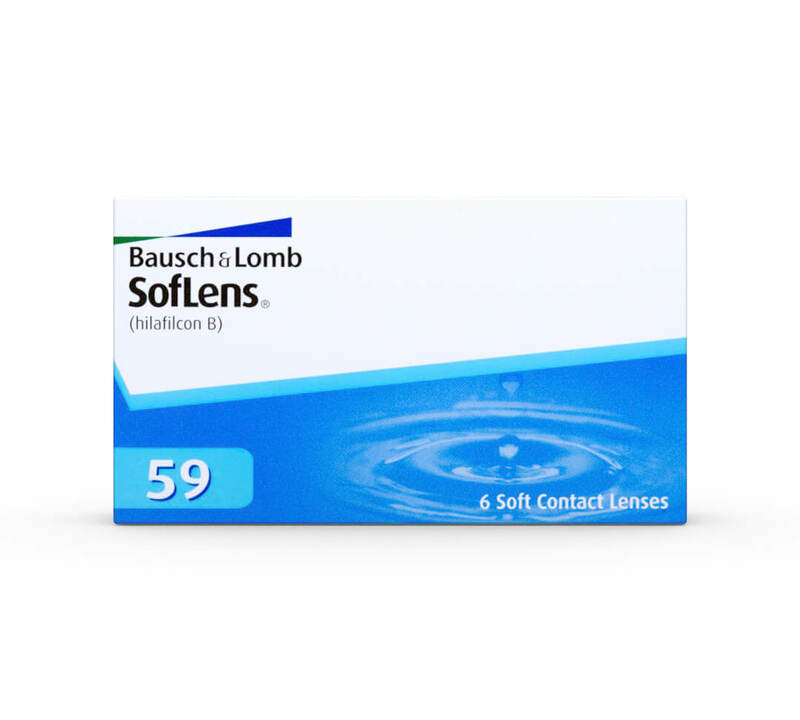 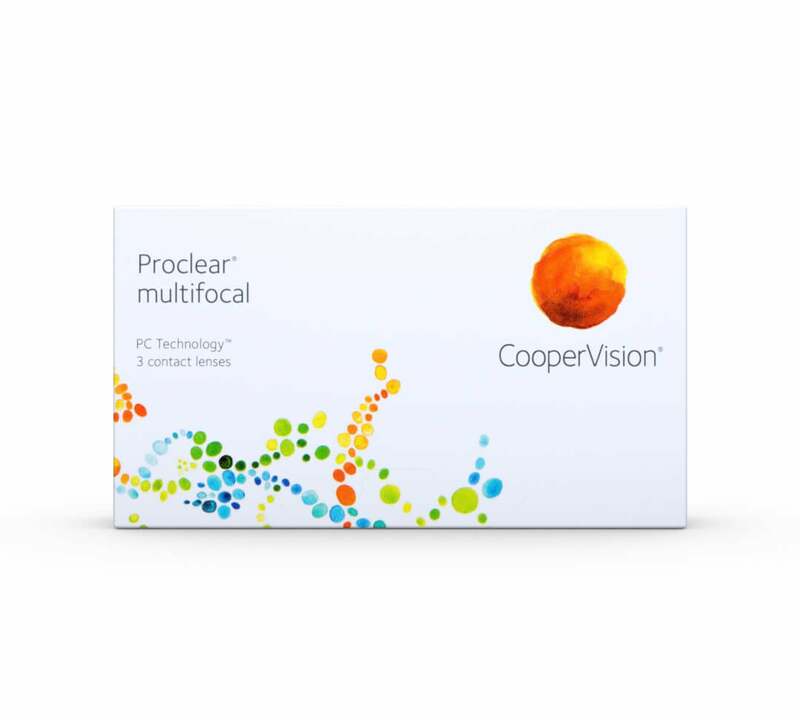 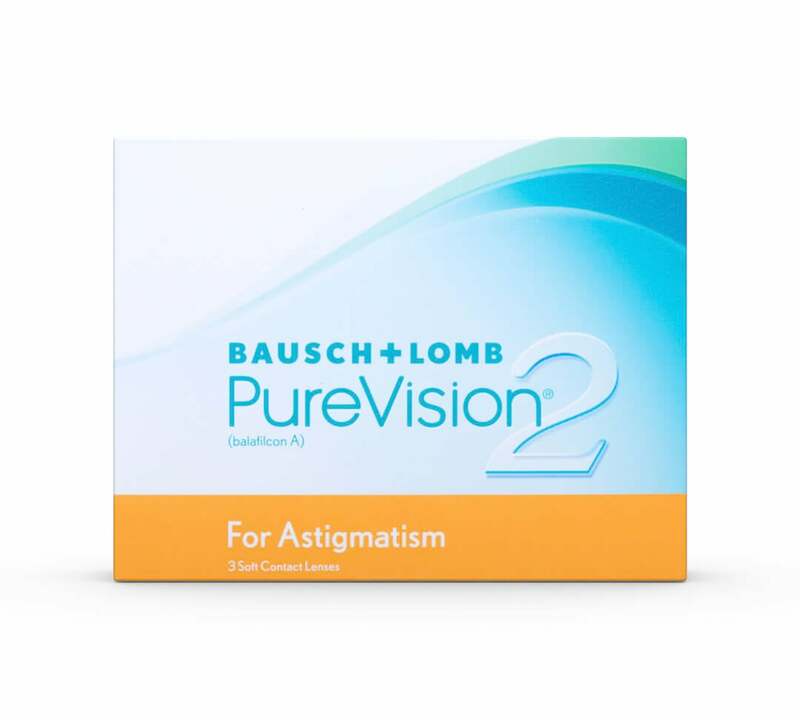 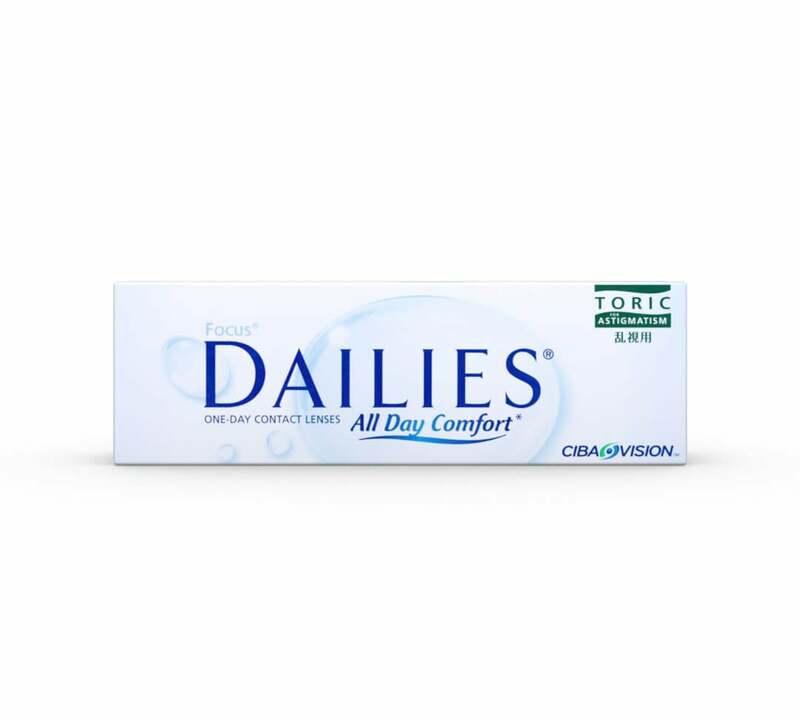 The above symptoms can also be caused by the discomfort from wearing lenses that aren’t the right size for your eye. 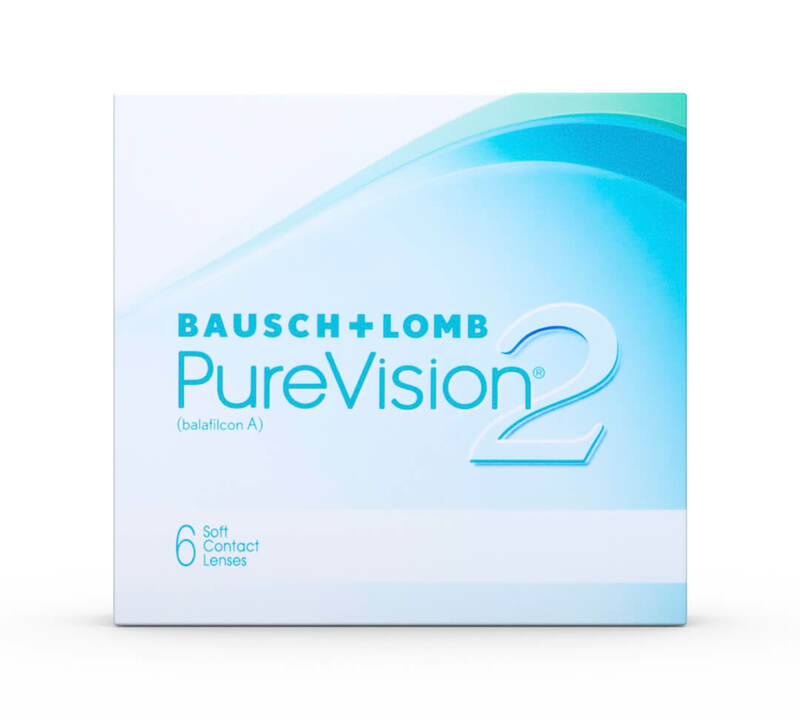 Make sure that whatever lenses you wear match the base curve and diameter measurements given to you on your prescription by your optician and that you’re using a prescription from the last 2 years for the most accurate fit. 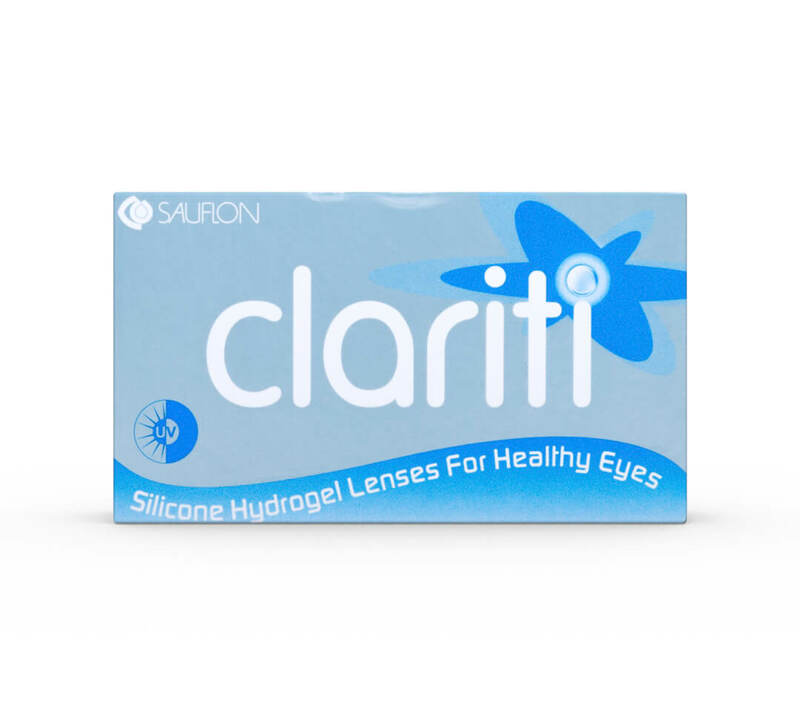 Our in-house optician, Benjamin, has put together a list of which lenses he recommends trying if you want to change from your current brand.